Want to make Capcom's best-selling game of all time even better? Well, if you are a PC player and have a stonking rig, then that might be possible. 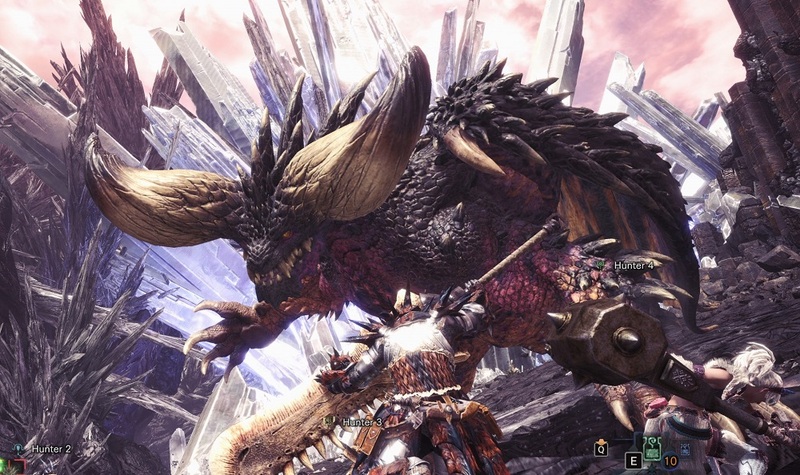 Capcom has announced that they intend to release a free optional update for Monster Hunter: World that will allow you to upgrade the in-game textures to a higher resolution. That's quite amazing, given how pretty Monster Hunter: World is in its base form. But if you want things to look even shinier, then all you need do is download and install the update once it launches, currently scheduled for April 4. Provided you have the necessary power under the hood, you'll then find the mountain-trekking title looking better than ever. Alongside the texture upgrade will be a few extras, including new mouse options, more anti-aliasing settings, a "Friends Can Join" option for private sessions and the usual glut of bug fixes. Monster Hunter: World is available now on PS4, PC and Xbox One.